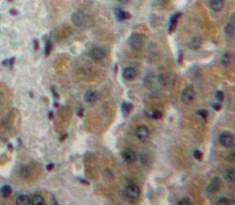 Fatty Acid Synthase antibody LS-C693931 is an FITC-conjugated rabbit polyclonal antibody to human Fatty Acid Synthase (FASN). Validated for IHC and WB. 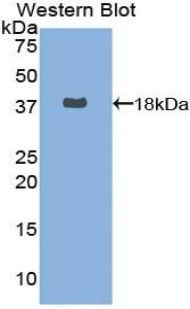 Recombinant FASN (Leu26-Pro78) expressed in E. coli. Western blot of recombinant FASN / Fatty Acid Synthase.